You spent some of your childhood in Ciudad Juárez. 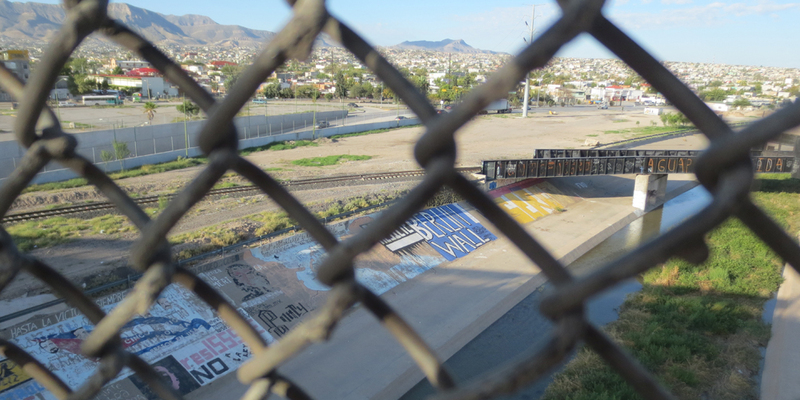 Were you aware of the dichotomy between El Paso and Juárez when you were growing up? Crossing the border frequently made me highly aware of the differences in the levels of development of the two cities. 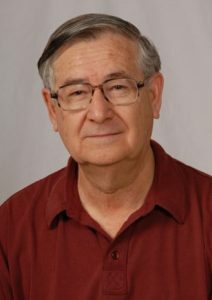 I was struck by the presence of high‐rise buildings in El Paso and their complete absence in Juárez, the differing traffic patterns in the two cities, and the ubiquitous poor colonias in Juárez versus the sprawling middle-class neighborhoods in El Paso. What sparked your interest in border studies and history and inspired you to study and write about it? While in graduate school, I did research on Mexican cross‐border migration patterns. This made me aware of the importance of border cities as gateways to the United States. But I learned that migration was only one aspect of the all-important relationship between the Mexican border cities and the neighboring country. There were larger issues to consider, especially economic, social, and cultural linkages. By then I knew that the best way to understand the nature of cities, regions, or countries is through a historical lens. How has Juárez changed in the forty years since your previous book on the city, Border Boom Town? Several dramatic changes took place in Juárez during the last four decades. The local population exploded as a result of a great expansion of the export‐oriented assembly manufacturing industry (maquiladoras), the city became a major drug trafficking center and a headquarters for a prominent drug cartel, and drug related crime skyrocketed, making Juárez one of the world’s most dangerous urban centers. The violence destroyed the city’s famed tourist industry and dependence on the United States deepened considerably. 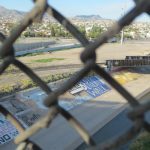 What effects do you foresee the current administration and proposed border wall may have on the city? The prospect that the Trump administration may terminate NAFTA or change it significantly has created great concern and uncertainty in Juárez because the city is extremely dependent on the U.S. economy. Trump’s “wall” is not much of a concern because El Paso is already walled off from Juárez. What do you hope readers will take away from your new book? My hope is that readers will develop a greater understanding of the unique nature of the U.S.‐Mexico border region, the monumental challenges faced by Mexican border cities, and the role that the U.S. economy has played in shaping the destiny of communities like Juárez.